#1. What defines HMI technology? #1. What defines Human Machine Interface (HMI) technology? Therefore it provides the overall visual capability to observe the ongoing industrial process to human and also provides a way to interact with the machines and manage the system. #1.1 How does HMI relate to the Internet of Things (IoT) technology? In the present scenario, IOT (internet of things) is a dominating trend for both industries and consumer products to get connected to the internet. And to operate this devices, the world of Human Machine Interfaces (HMI) are becoming sophisticated. HMI software with the advancement of technology and with the increase in demand provides many functionalities such as view diagram, customize the schematic diagram according to the process, view digital photos and other related details. 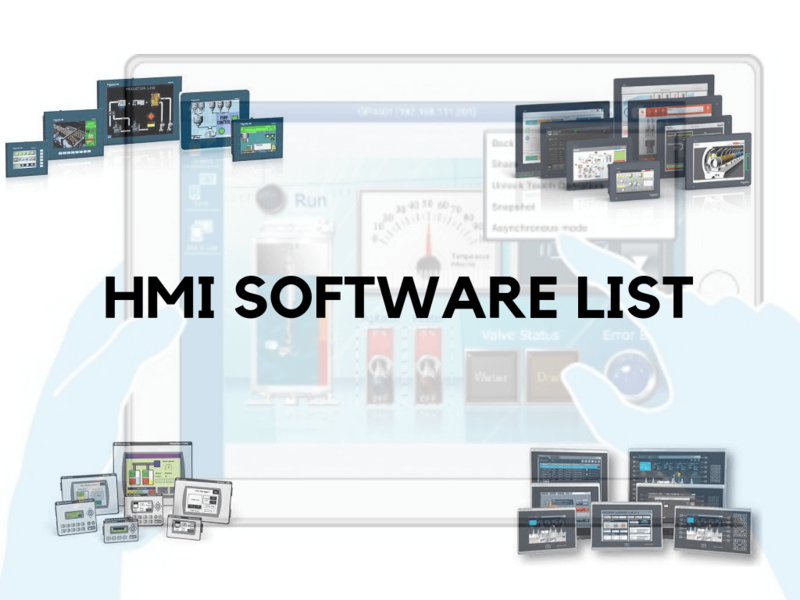 Selecting HMI software needs analysis of the system architecture, performance requirements, integration, and operations. HMI software is segmented into three types: supervisory software, HMI/client and software modules. There is plenty of HMI software with different features, and suitable for different applications. We will be listing some of the popular HMI software and the vendors. Rockwell provides few software editions, which are for different HMI applications. They are generally categorized as FactoryTalk View that provides robust and reliable functions in an HMI solution from a standalone, machine-level HMI to a distributed visualization solution. FactoryTalk View Machine Edition is a version of HMI software that provides a powerful and dedicated solution for machine-level operator interface devices. It provides a well-developed graphics, access to a user for managing run-time, language switching and faster commissioning time. A web browser based secure interface is provided by FactoryTalk ViewPoint for FactoryTalk View’s graphics, trends, and alarm applications. Also, the real-time decision-making process is improved by FactoryTalk ViewPoint as it extends the access of FactoryTalk View Site Edition (SE) and Machine Edition (ME) application to user’s mobile devices. It also provides real-time and historical trending. For monitoring and controlling automation machines and processes, Rockwell software has RSView 32 which is an integrated and component-based HMI. It expands the view for connecting to other Rockwell software Products, Microsoft Products, and a third-party application. There are three different software version that is provided by Schneider Electric for HMI development. This version of a software is a touchscreen configuration software that is provided with the latest user interface design and gesture that enables the user to create and edit application for HMI. It is formerly known as VijeoXL. For developing HMI, as well as SCADA, OEE, and Dashboard, it is a powerful software and is dedicated to Line Management and Lite Supervision applications. It is the software by Schneider Electric which is totally dedicated for developing HMI application. HMI application ranging from simplest operation with basic panels to application on a multi-user system, WinCC (TIA Portal) is suitable. The range of solution is comparatively more than Simatic WinCC flexible. With this version, Siemens offers innovative and high-performance functions and monitoring automated processes. The system also offers complete functionality to both single-user and distributed multi-user systems for all industries. As the name indicates, it is an open architecture for visualization, production flow, machines, and plant. Each substation can be configured as either single-user or multi-user system. These are for Windows, MacOS, Linux, Android, and iOS. 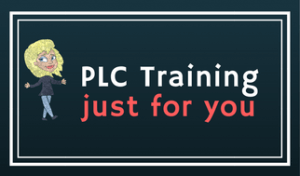 Also, it is mainly meant for real-time monitoring of the industrial PLC-based system, and it is extended to devices like PC, Smartphone, or even Smartwatch. It provides highly reliable distributed solutions and this Human Machine Interface is a cross-platform UI builder. 45 screen components and 3600 symbol library, thus it provides custom screen building capability. It is advanced 64-bit multi-core HMI solution and also provides connectivity from plant floor and building to corporate system.